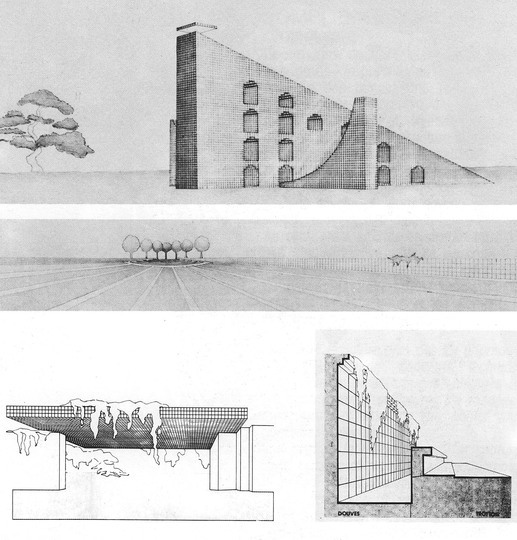 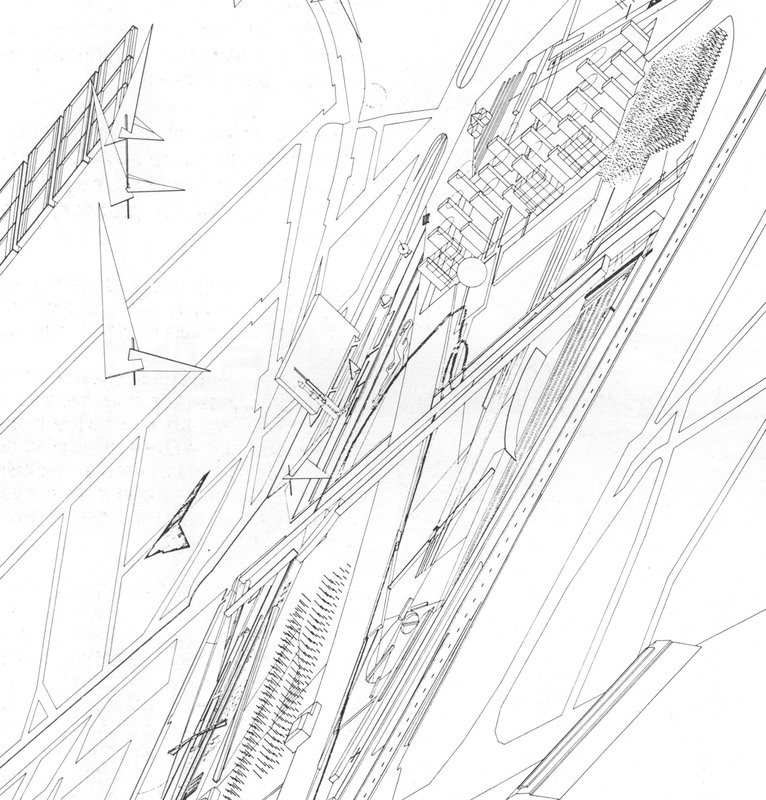 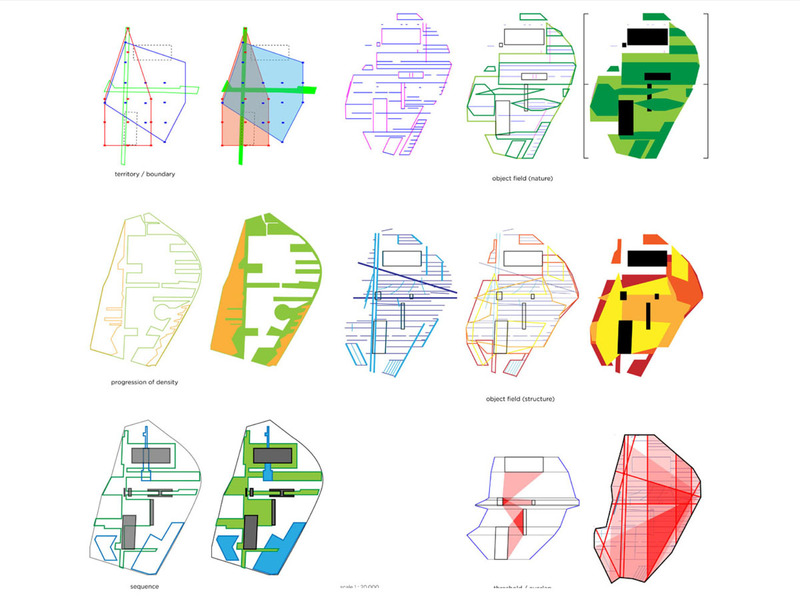 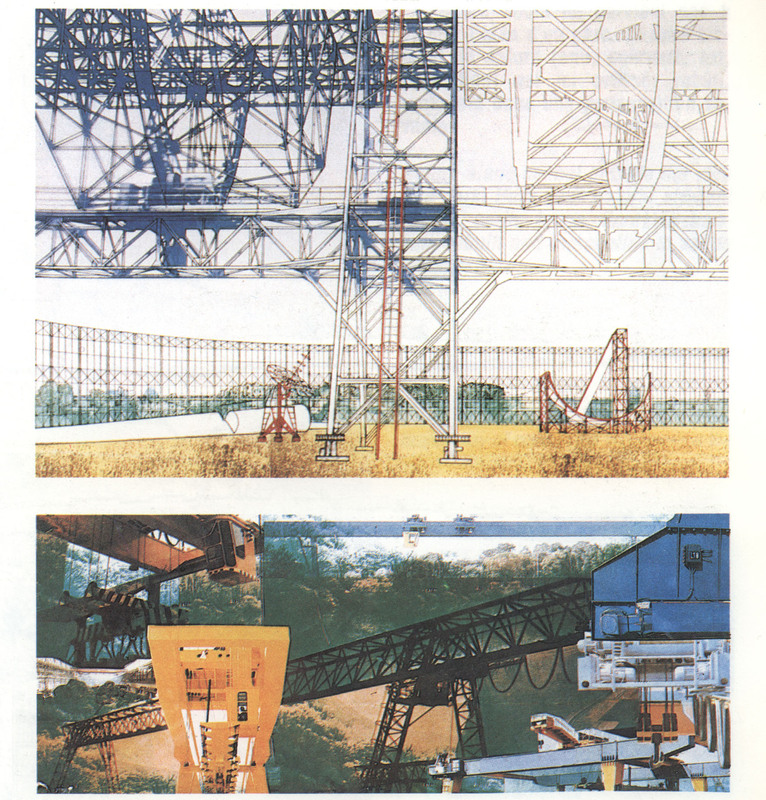 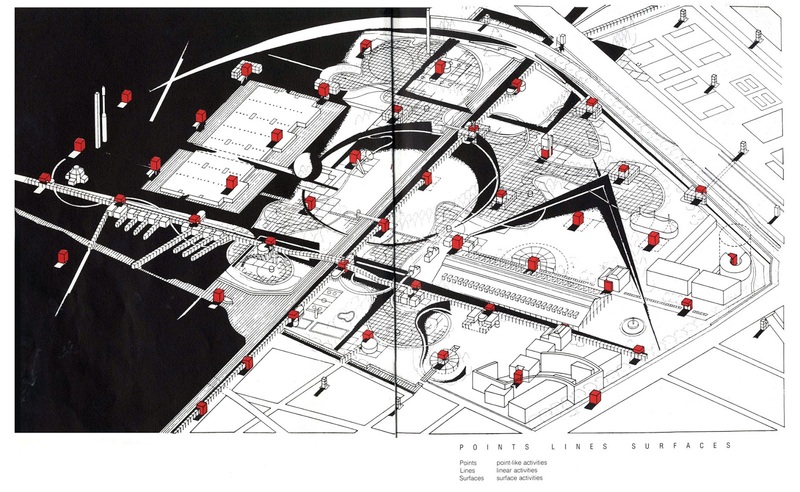 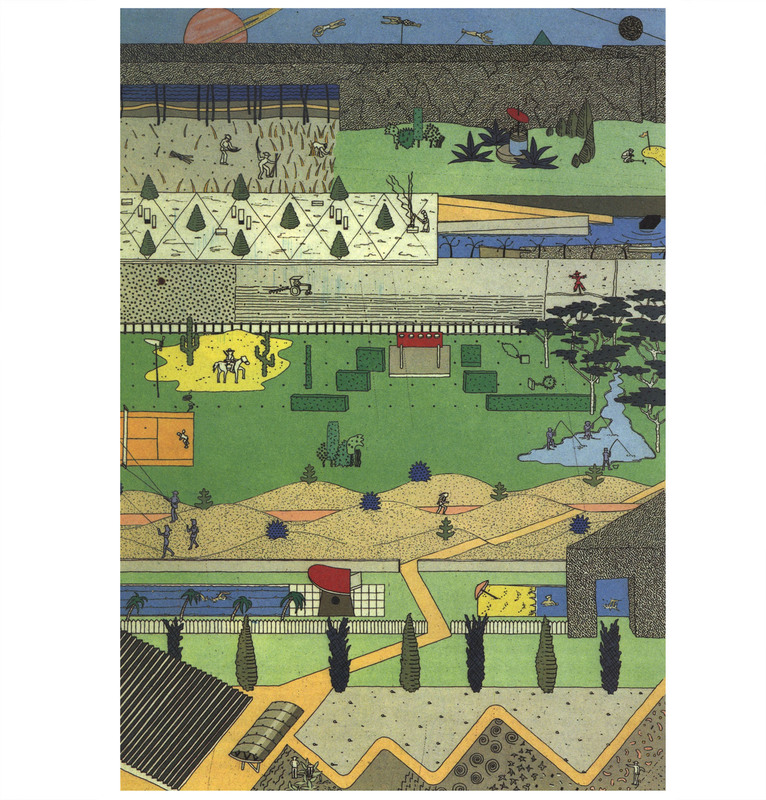 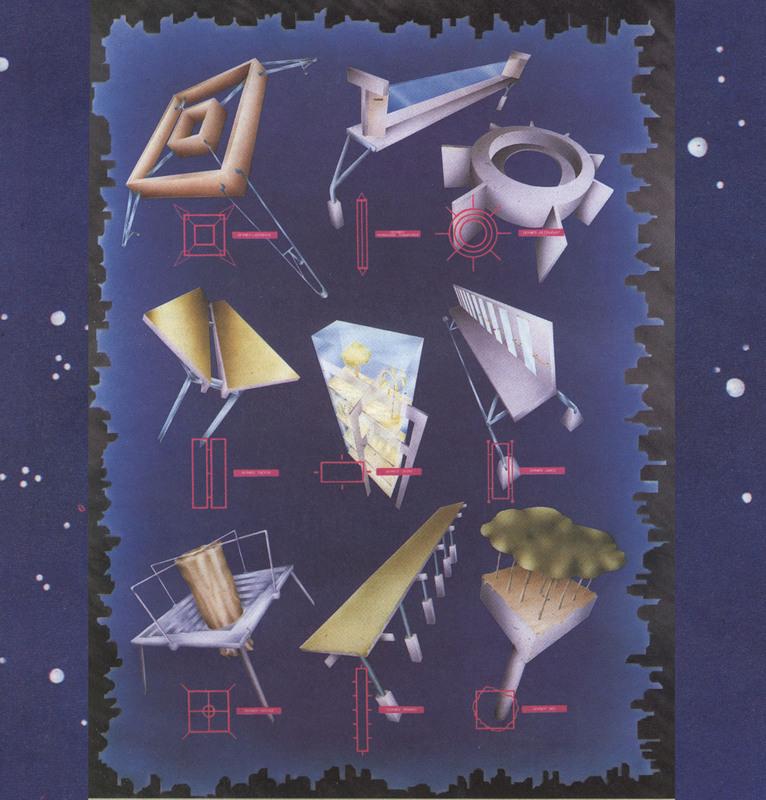 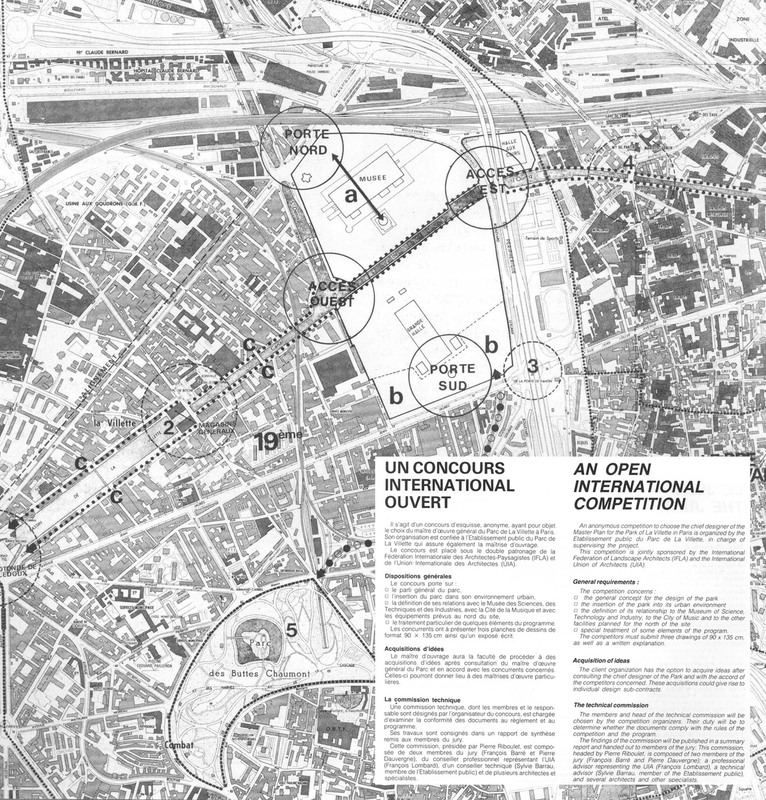 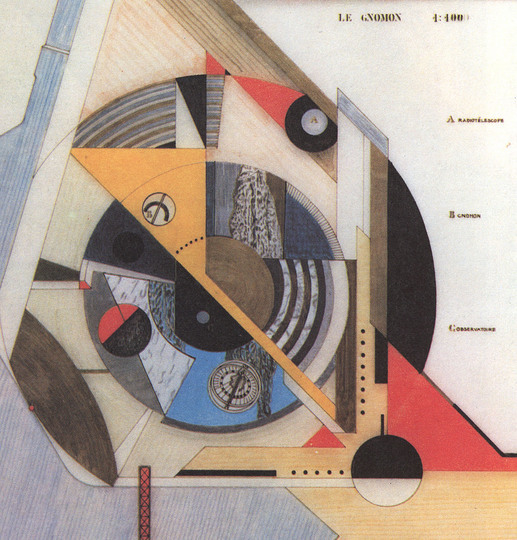 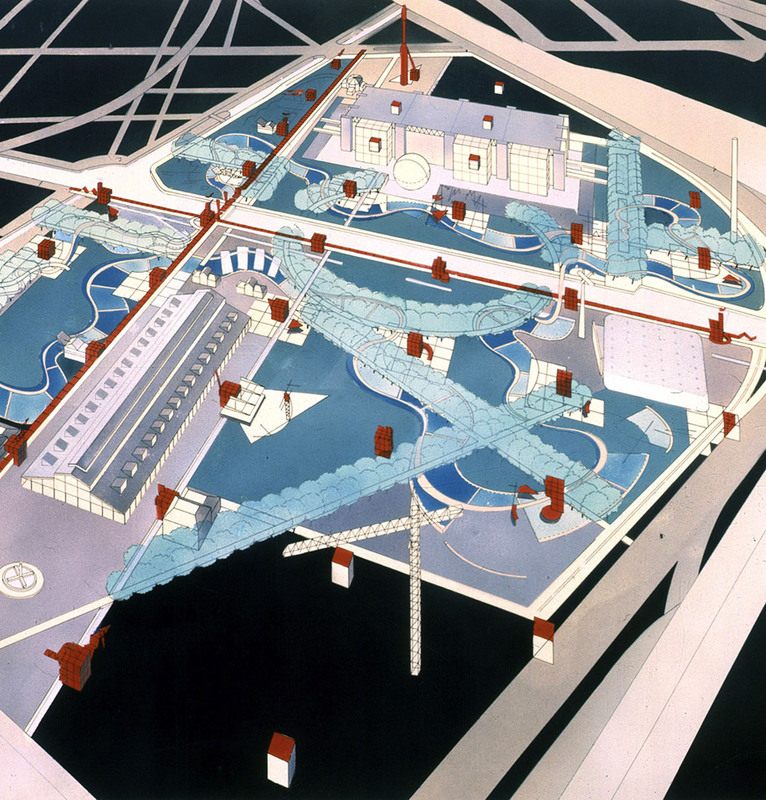 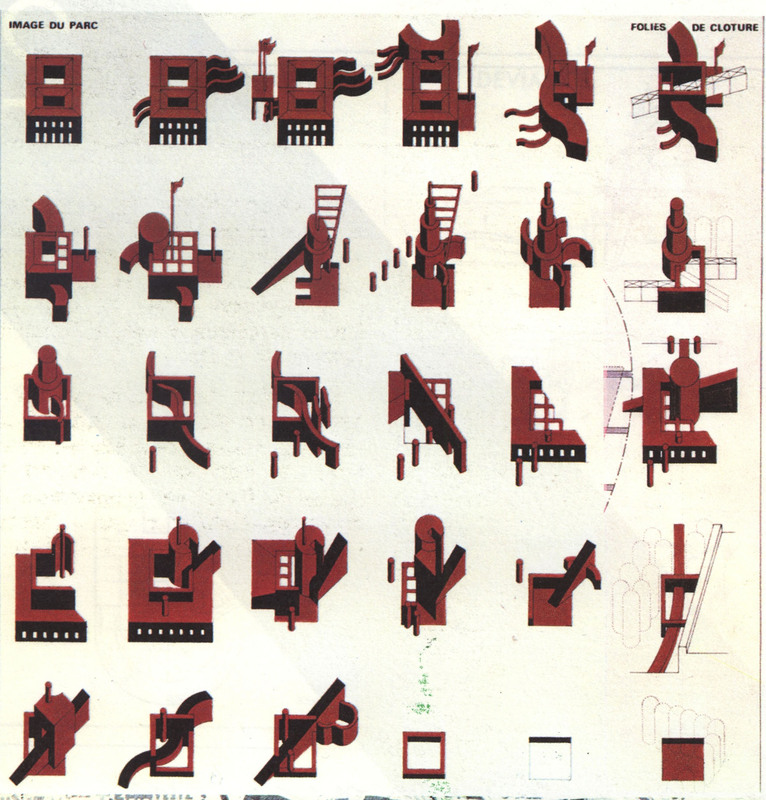 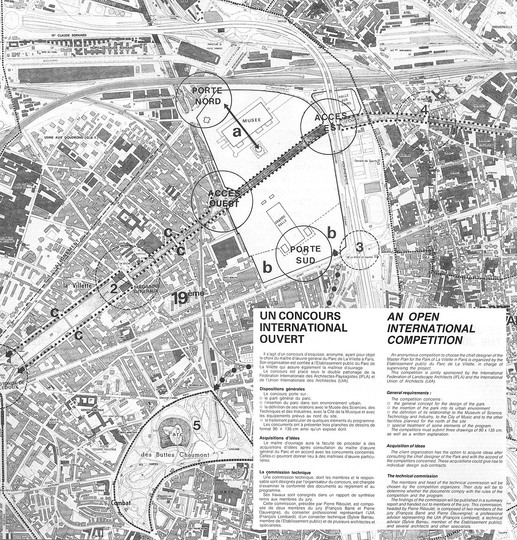 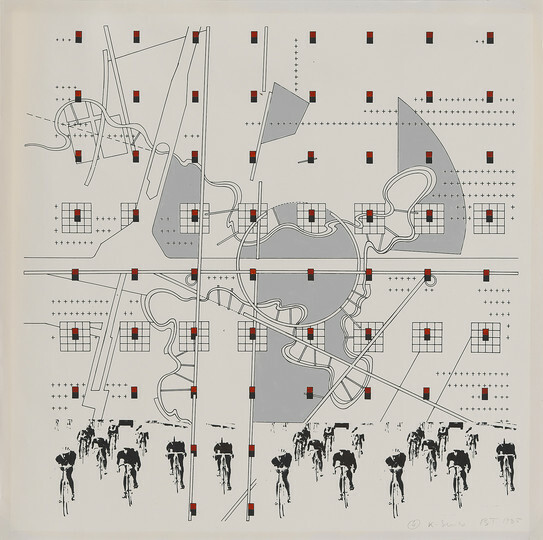 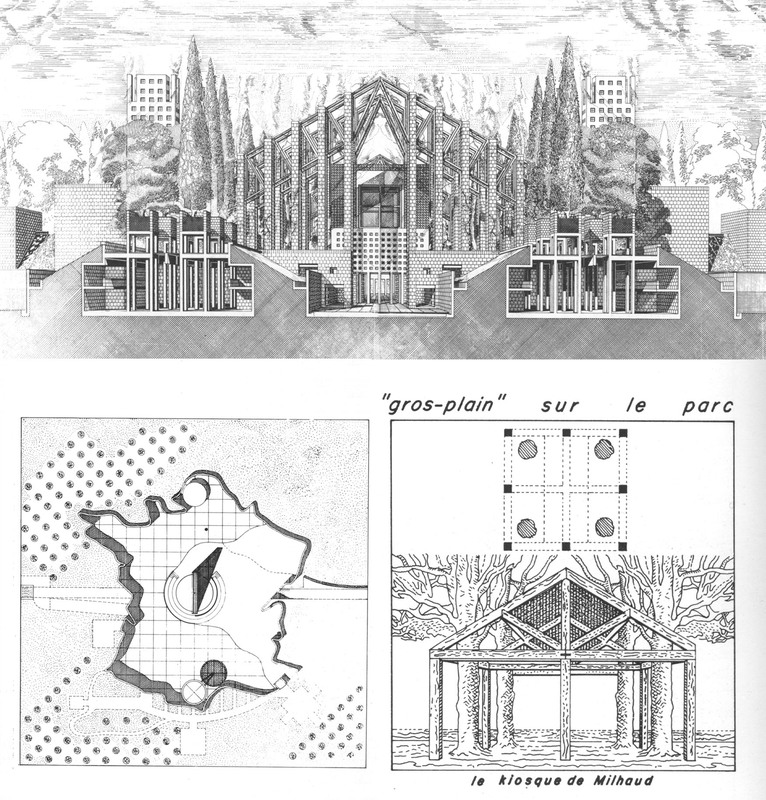 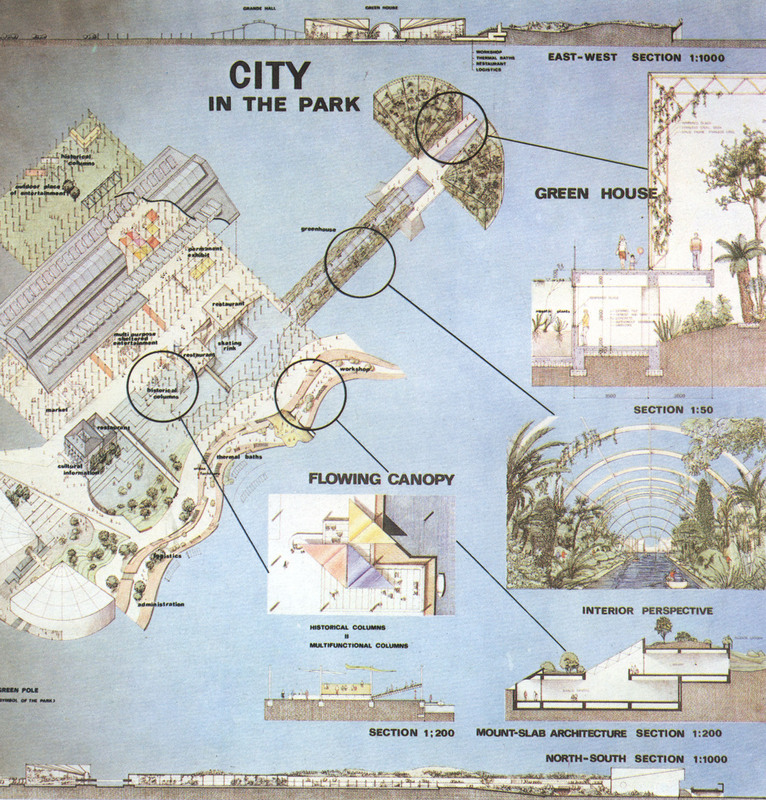 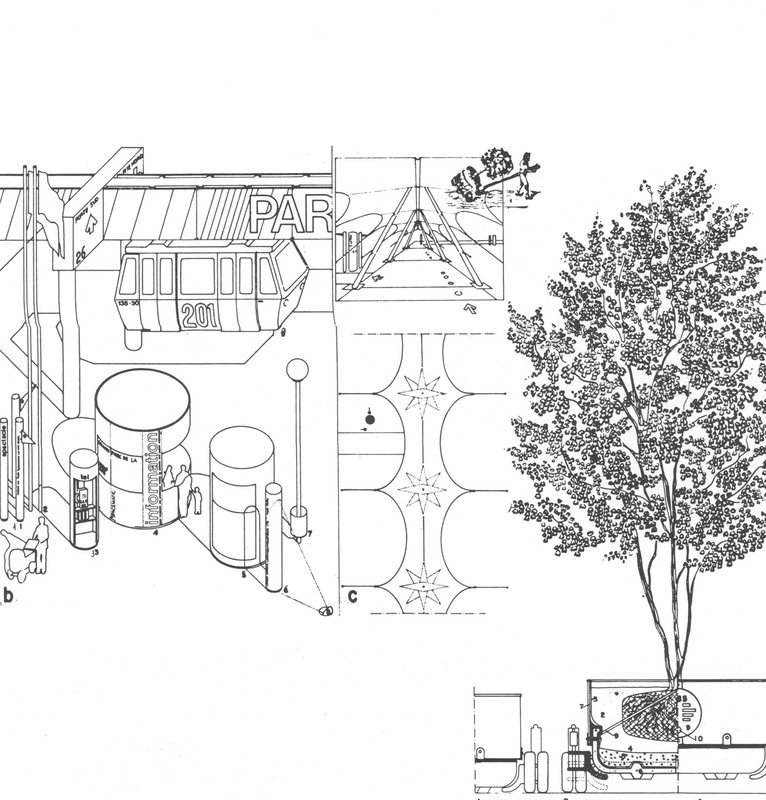 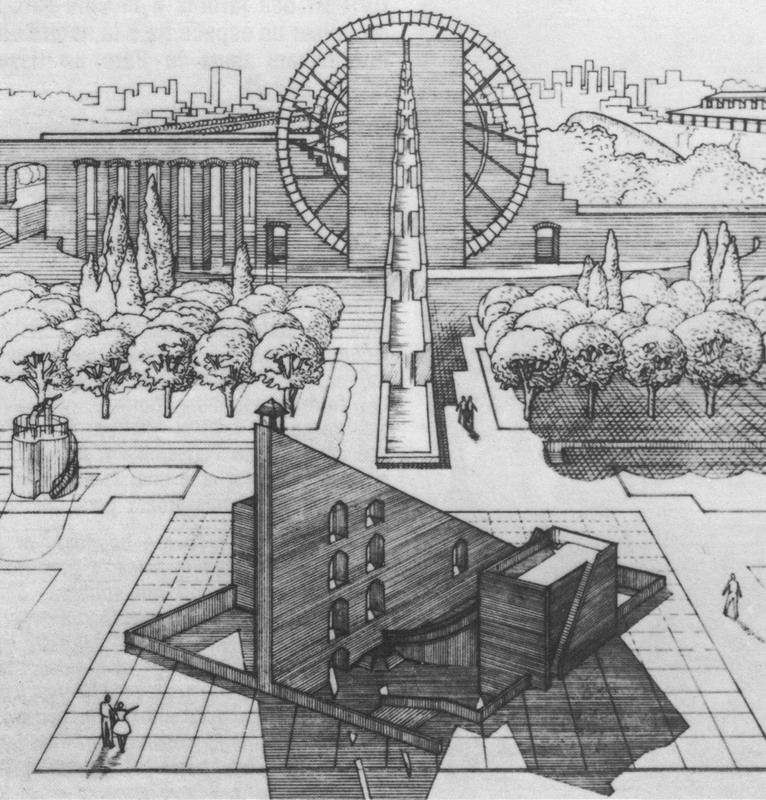 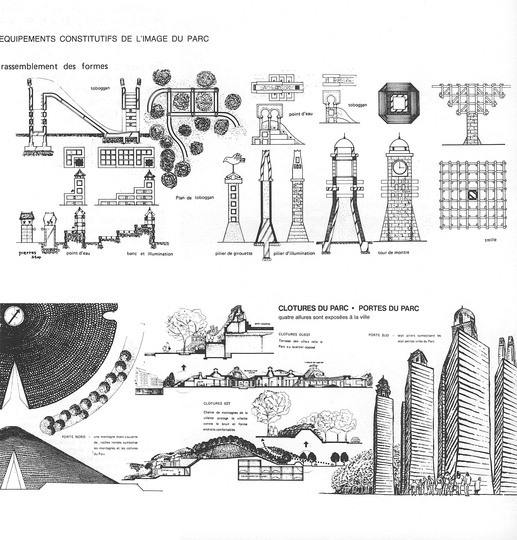 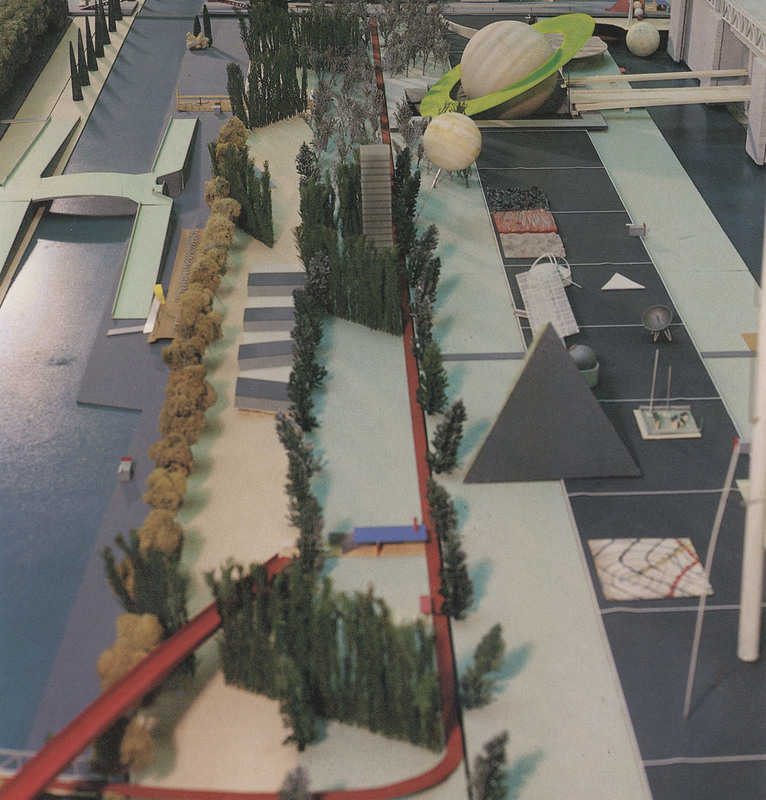 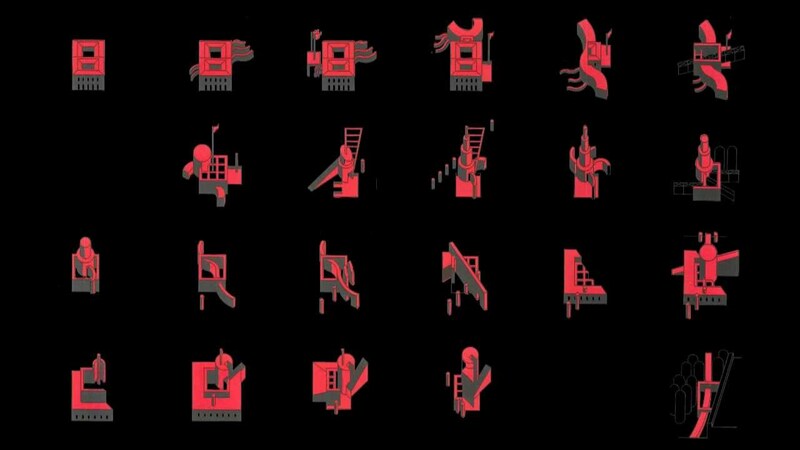 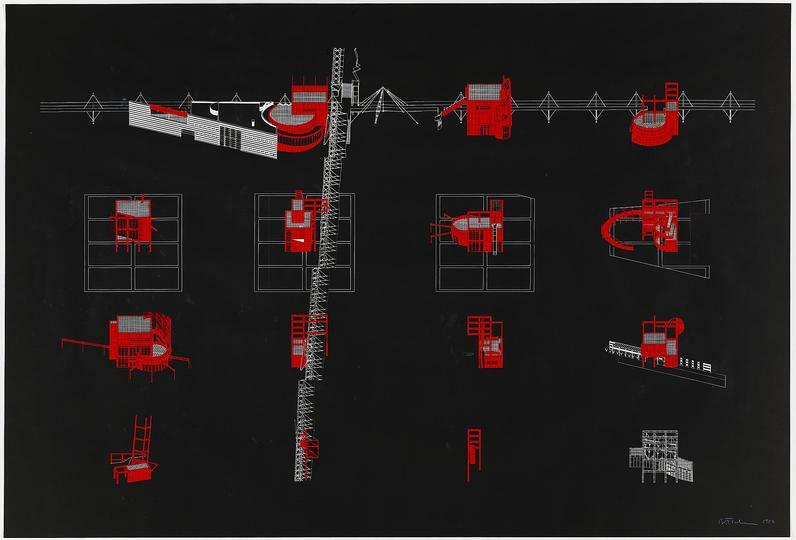 The participants in the 1982 architecture competition for the Parc de la Villette in Paris saw submissions by a range of architects including Bernard Tschumi, Elia Zenghelis, Franco Purini, Franco Zagari, Giampiero Donin, Gilbert Lezenès, Jacques Gouvernec, Jean Aubert, Jean Nouvel, Jean-Pierre Raynaud, Kisho Kurokawa, Leonardo Ricci, Maria Grazia Dallerba, Maurizio Baruffi, OMA, Pierre Soria, Rem Koolhaas, Roberto de Santi, Salvatore Dierna, Team Zoo and Zaha Hadid. 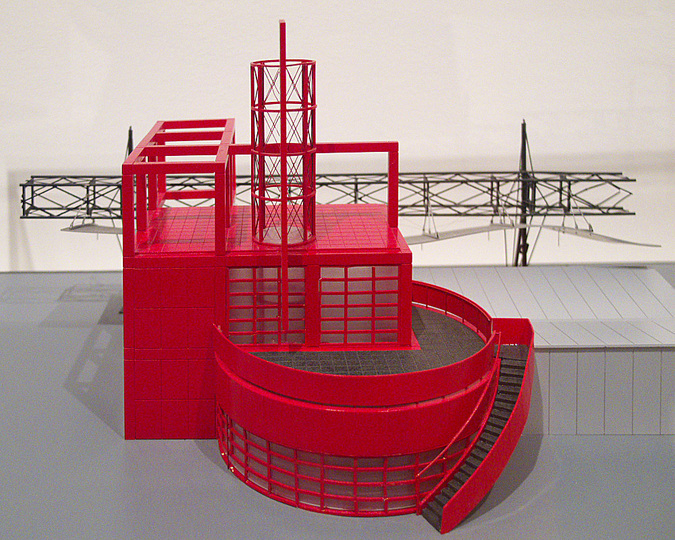 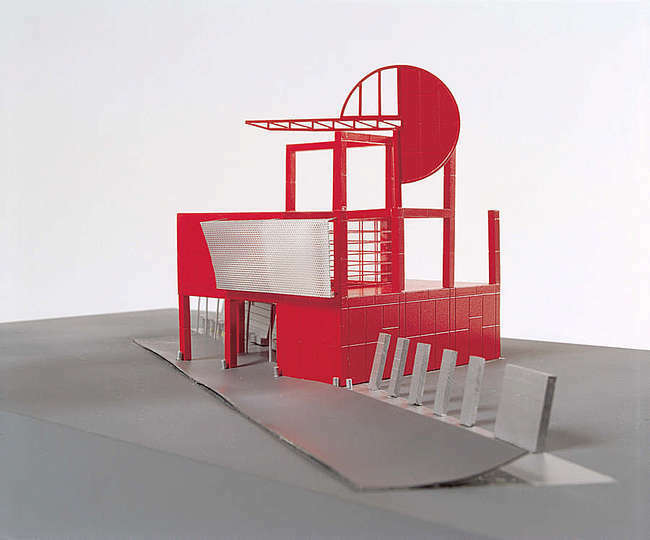 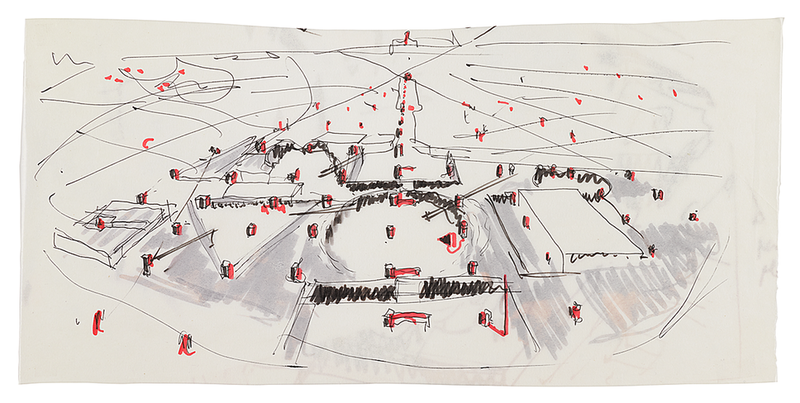 The winner of the competition was Bernard Tschumi in partnership with Colin Fournier. 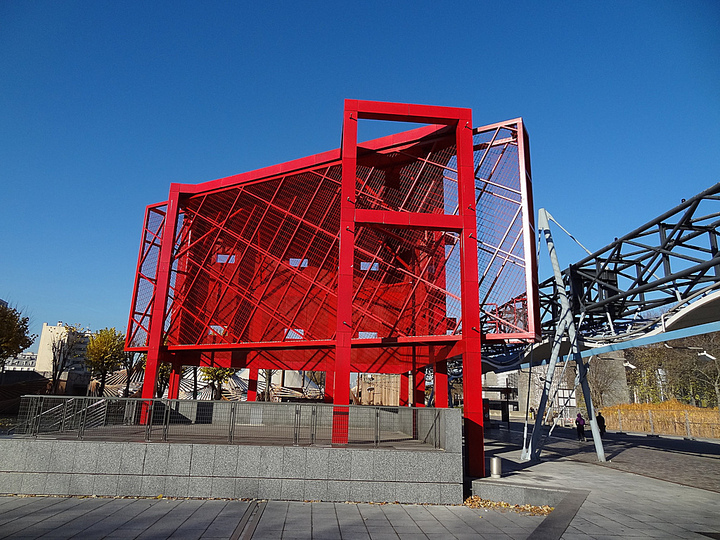 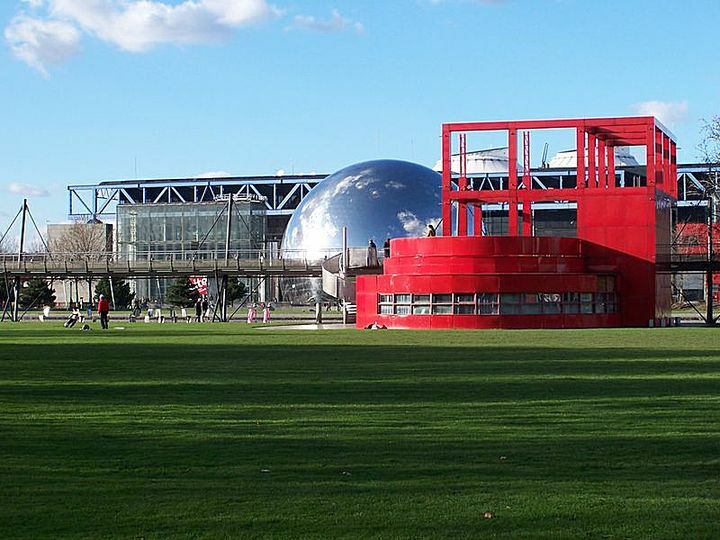 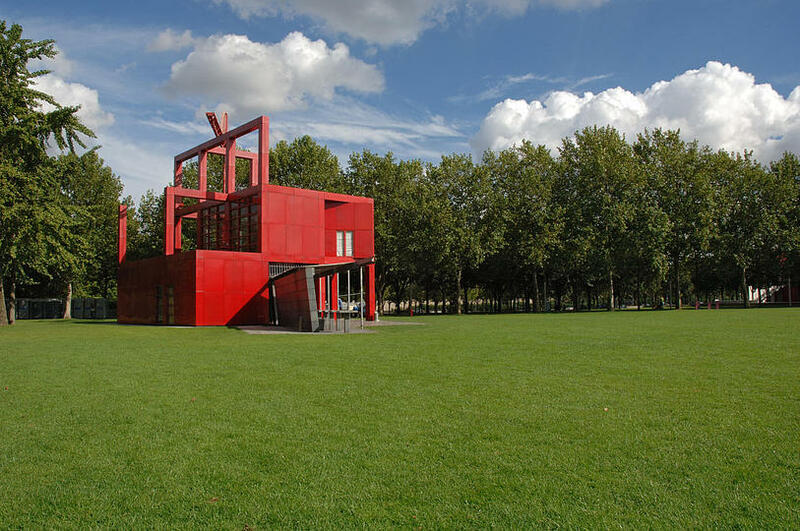 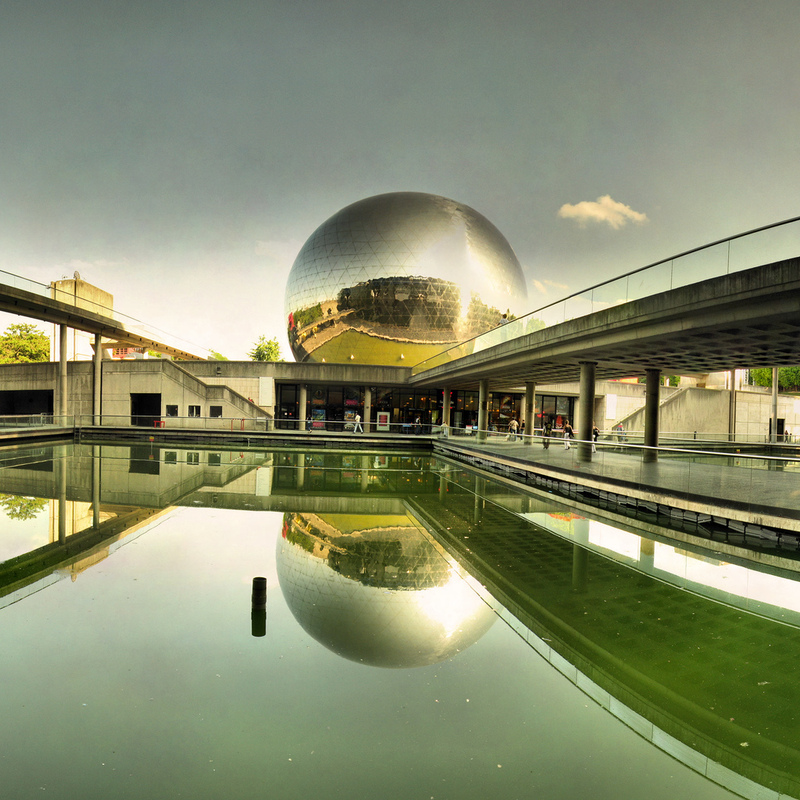 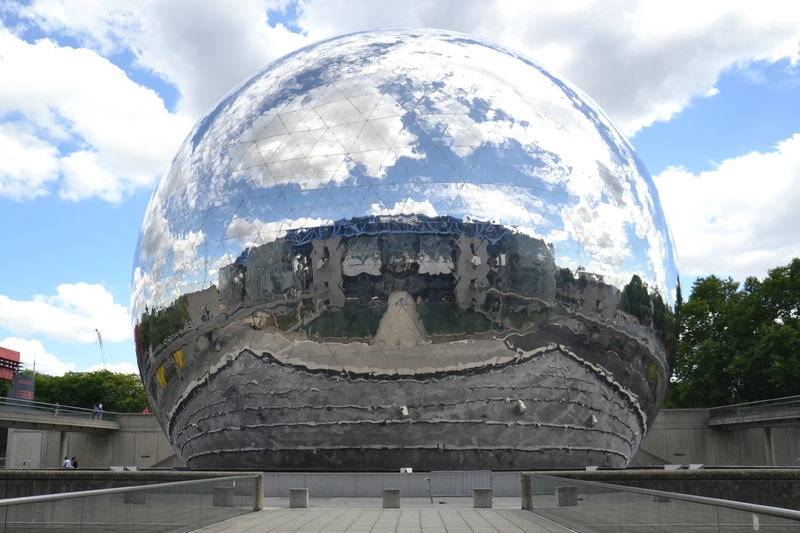 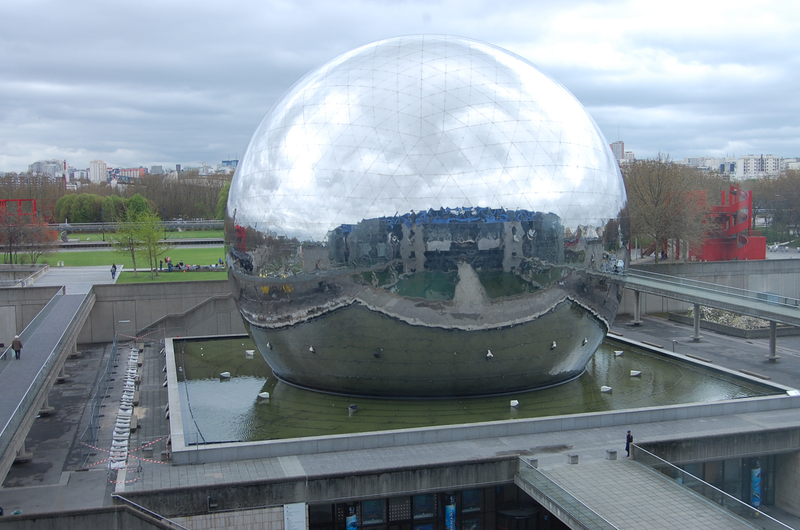 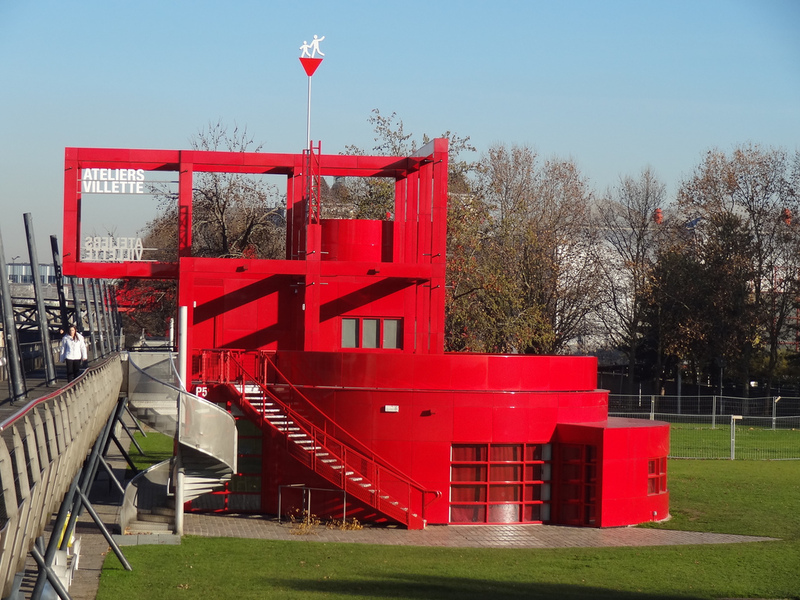 The Parc de la Villette is the third-largest park in Paris with 35.5 hectares, located in the 19th arrondissement.